Front and back same color, handfeel fabric. 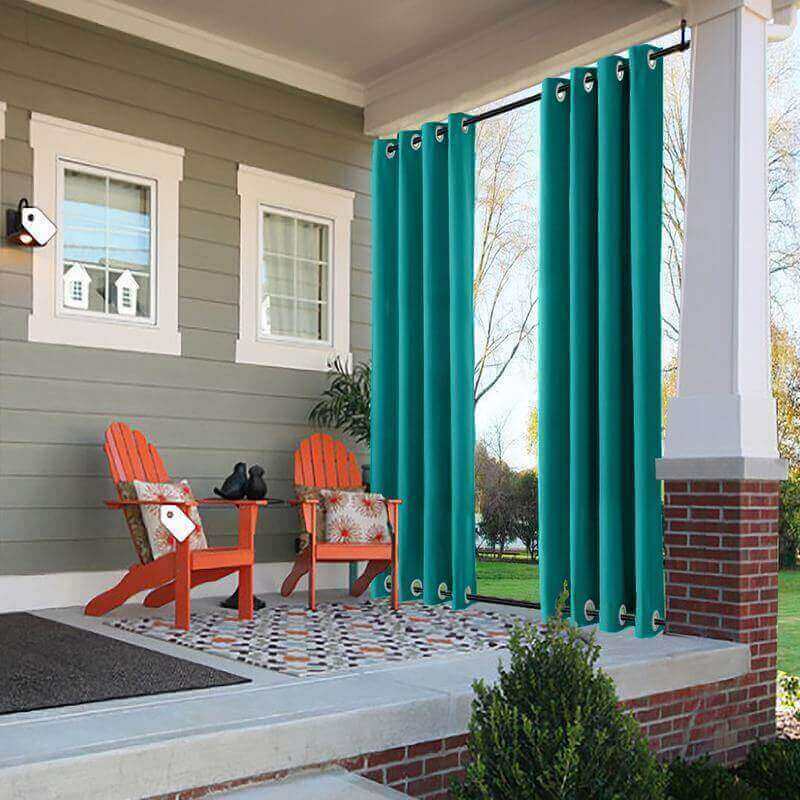 Outdoor blackout curtains adopts super soft innovative triple-weave fabric which is WATERPROOF, ANTI-BACTERIAL and MILDEW RESISTANT. 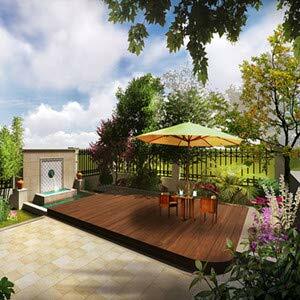 85%-99% Light blocking, UV protection and PRIVACY guarantee. Hanging with curtains rod and rope at the bottom for rainy days can keep out wind and rain. Other days the grommet at the bottom add a nice amount of weight. ChadMade curtains have been a decorating staple for decades, from retro to modern and contemporary to traditional, these versatile panels fit the bill year after year. Their unique sheen and texture give them the needed design chops for that sophisticated simplicity we love. Because they have that great nubby texture they can add a designer element without adding a busy print or pattern. 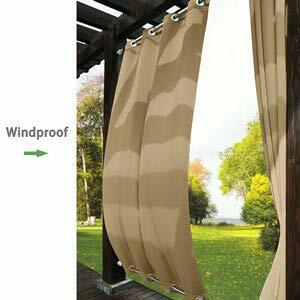 Now outdoor curtains are springing up in the market, we will give you a different kind of outdoor experience. Create an idyllic outdoor space and convert your balcony, patio or garden area into an outdoor room through the use of curtains. When you enjoy the wind, you will inevitably encounter bad weather blowing the curtains and disturb your mood. This curtain has punch holes fixed up and down, you can easily face this situation. Fabric Weight: 240 gsm, heavyweight. 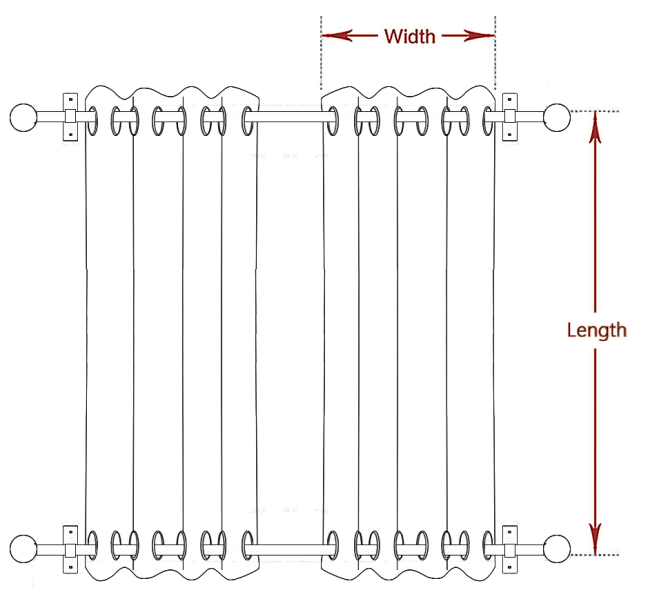 Feature: Innovative triple-weave construction block out light, outside noise and insulates against heat and cold cutting back on window related energy loss. 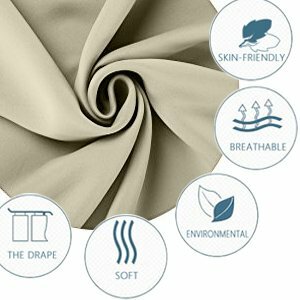 Fabric Properties: Soft, breathable and skin-friendly, let you integrate with nature. On the Beach: enjoying the sea breeze and sunshine, our curtains will make you feel comfortable with these. 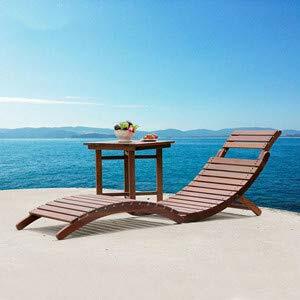 In the Patio: you and your friend have a pleasant conversation. The curtains are beautiful decorations. 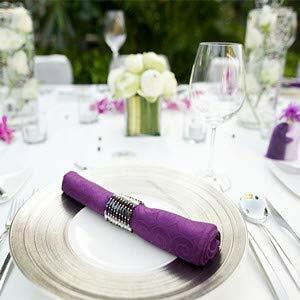 Outdoor Party: sheltering the storm while adding a quiet and sweet atmosphere to your party. We are so happy with these curtains. 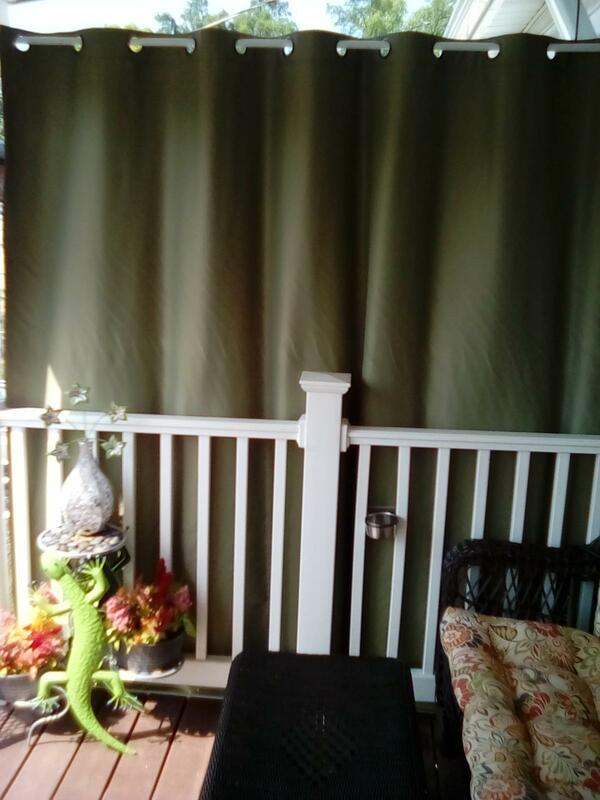 We wanted a little extra room so we roofed our deck and insulated top and bottom of deck, laid carpet, put a space heater in it and bought these curtains. 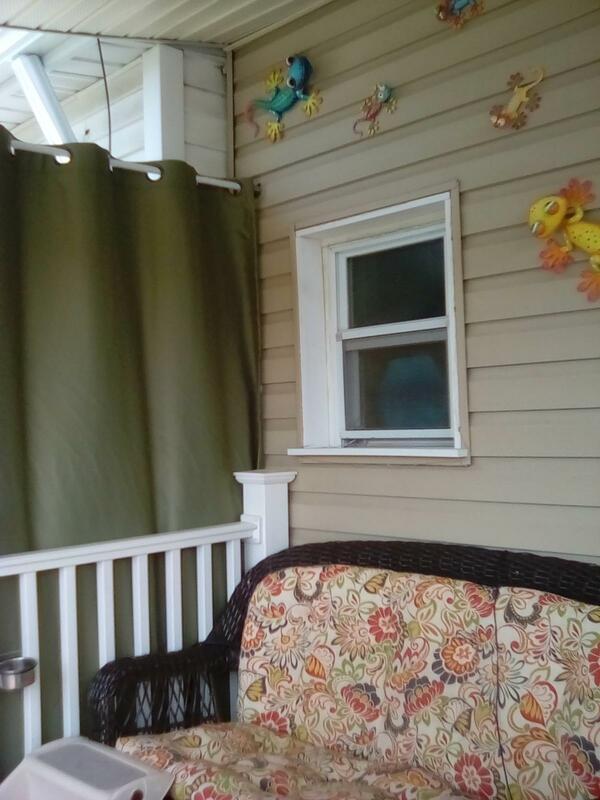 Now we have an extra room in the winter and will enjoy our deck in the warmer months when we tie these curtains back. They look so beautiful. Love that along with top wholes the bottom has holes to secure down too. That was a must with them being outside. They were packaged nice and tight so they are wrinkly when you open them. I considered throwing them in the drier on steam setting to get them out, but didn’t. All wrinkles aren’t gone still after 3 weeks of hanging. Arrived at the beginning of promised window so I consider that a fast ship- they did come from China. There was a slight problem that the seller corrected quickly. I recommend these curtains. Great fabric. Nice to look at. Fits good. I would highly recommend this product. There's no more late-afternoon sun on our back patio. The outdoor curtain works great. It also makes the patio cooler when we are out there mid-day. These curtains are THICK and high quality. Much nicer than I was expecting! I love these! 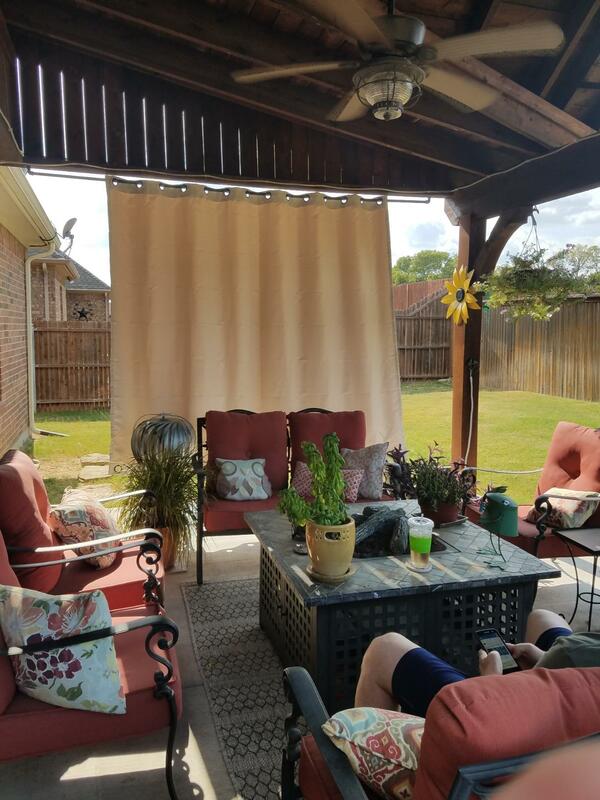 We installed on our outdoor screen porch. It’s the only product I could find that would give me a drape look, but still secured at the bottom as it gets windy out there. The only negative is that I have started to see the rings rust. I would go with a darker color as I ordered the beige. Out door patios. Blocking afternoon sun. It has made such a huge temperature change. Other blinds. Were roll type, hand crank. This is quick and easy to open and shut. I'm really happy with them. Great material and great quality! Shipping was a little longer than I'd like but still efficient. Only thing I don't like about them is the grommets on the top are also on the bottom but they are still beautiful. Very rich chocolate color and very soft. Happy with purchase. So far, so good. I like them, but haven't hung them yet so won't know for sure until I get the rods up and get them hung. The blue is a lot more pale blue than I expected but they are still very pretty.